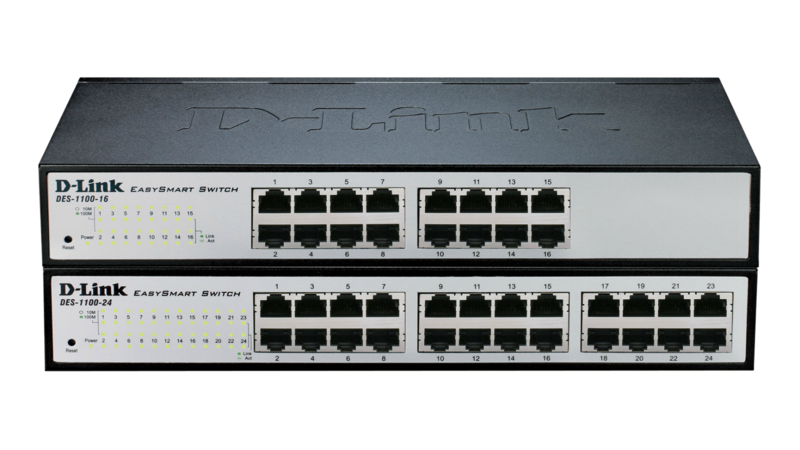 The DES-1100 Series Fast Ethernet Smart Managed Switches features a full set of configurable functions that provide strong performance and scalability. The DES-1100 Series include the DES-1100-16, which has 16 10/100 Mbps ports, and the DES-1100-24, with 24 10/100 Mbps ports. 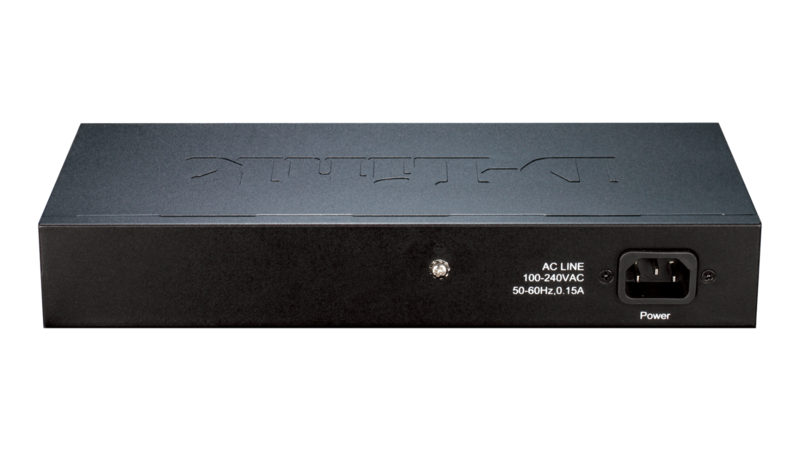 With an easy-to-use management interface accessible via a PC utility or web browser, the DES-1100 Series helps customers to quickly and easily deploy their network. The DES-1100 Series provides a complete and affordable solution for small and medium businesses, and for communities without IT staff. They are suitable for Enterprise deployment, such as in branch offices and meeting rooms that require simple management. Switch management can be performed through a web management interface or through the SmartConsole Utility. 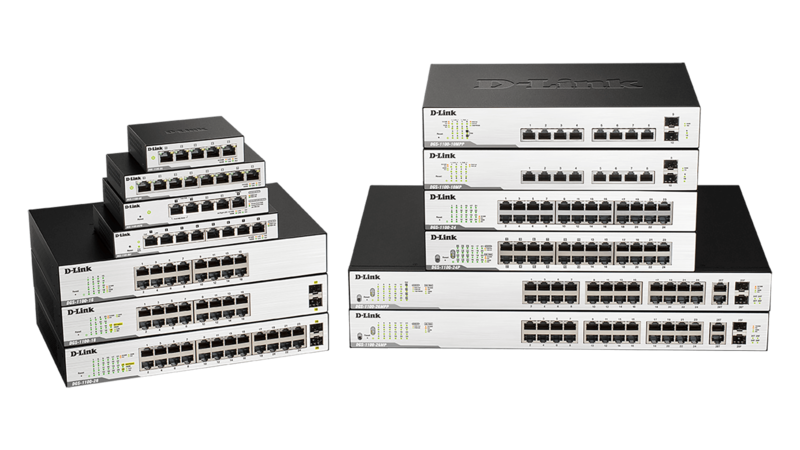 The DES-1100 Series also supports Layer 2 features such as port mirroring, statistics, and IGMP snooping to optimize performance for multicast applications. All models are fanless and enclosed in a metal case. The DES-1100 Series offers best-in-class power savings compared to other models. 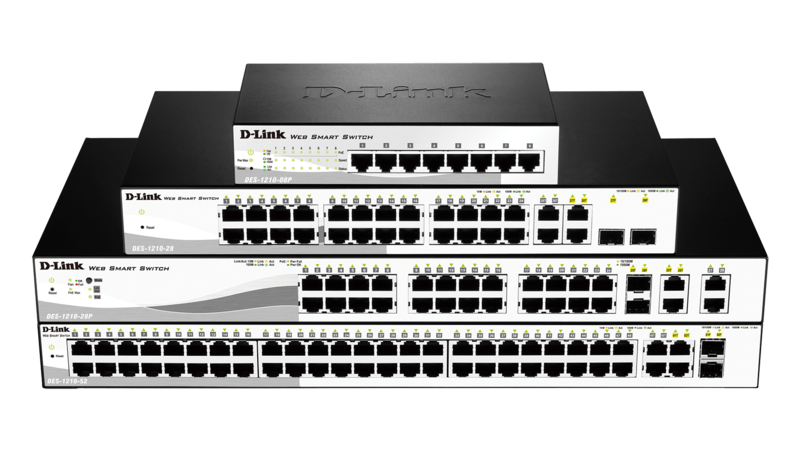 The DES-1100-16 saves 27.32% more energy, and the DES-1100-24 saves 10.7% more energy than a conventional D-Link unmanaged switch. This gives you an energy-efficient switch that costs less to operate. Additionally, this allows the switches to run cooler, run silent, and have a longer lifespan. 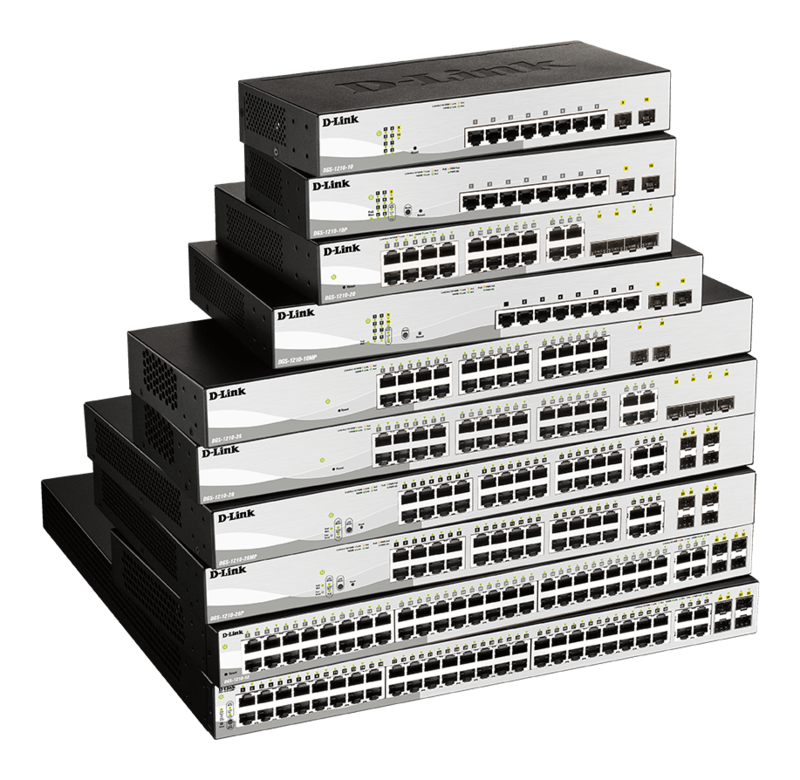 Equipped with a complete line up of L2 features, these switches include IGMP snooping and port mirroring. Network maintenance features include loopback detection, which is used to detect loops created by a specific port and automatically shuts down the affected port. The DES-1100 Series also supports 802.1p Quality of Service (QoS) - a mechanism that allows real-time traffic classification into eight priority levels mapped to two queues. 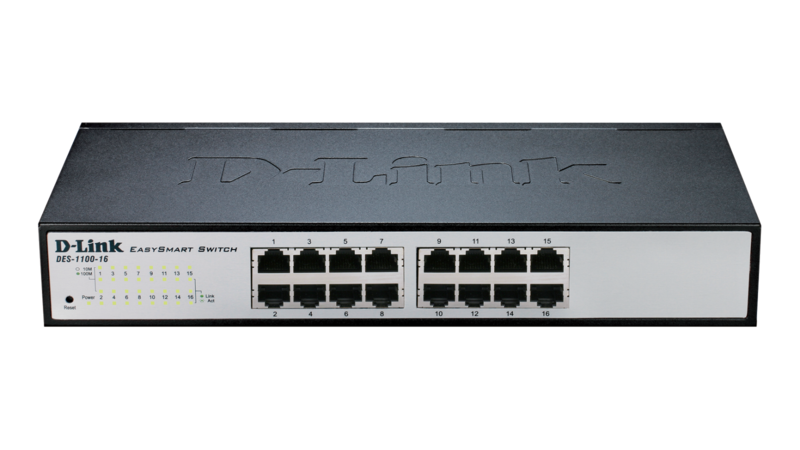 The DES-1100 series supports 802.1Q VLAN and Port-based VLAN, for traffic segregation. 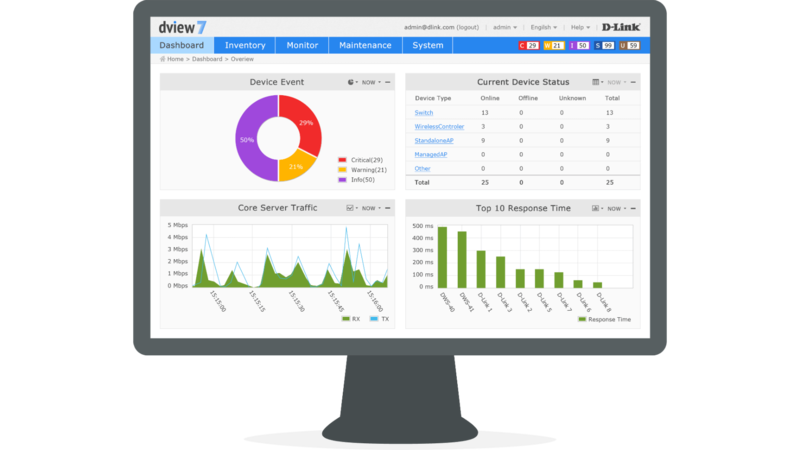 The bandwidth control feature allows network administrators to define the throughput levels for each port in order to manage bandwidth. It also provides fine granularity to define the ingress/egress traffic limits down to 512 kbps segments. Storm control enables the detection of when broadcast, multicast, or unknown unicast traffic hits the definable threshold. The switch will start blocking or discarding packets which could otherwise flood the network. The blocked port will be activated only when the broadcast or multicast traffic falls below the defined threshold. Port mirroring helps administrators facilitate traffic diagnostics or track switch performance, and make alterations when necessary. The DES-1100 Series Fast Ethernet Smart Managed Switches support an intuitive SmartConsole utility and a web-based management interface that enables administrators to remotely control their network down to the port level. 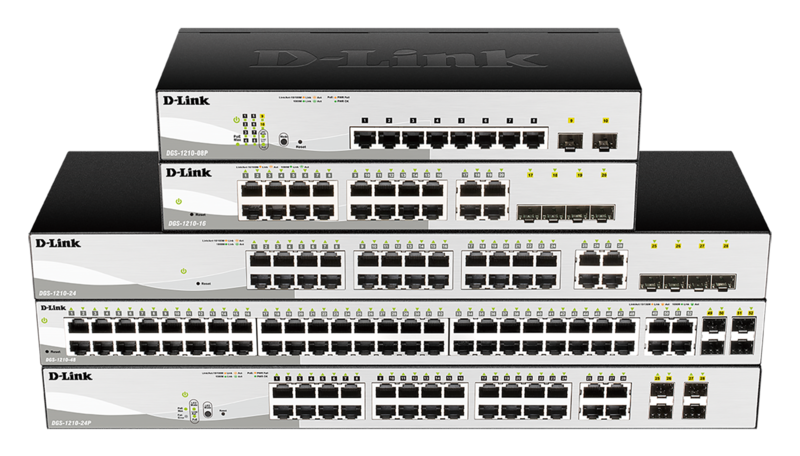 The SmartConsole easily allows customers to discover multiple D-Link Smart Managed Switches within the same L2 network segment. With this utility, users do not need to change the IP address of their PC, and this also makes initial setup of the Smart Managed Switches quick and easy. Switches within the same L2 network segment that are connected to the user’s local PC are displayed on screen for instant access. This allows for device discovery and configuration of basic switch settings such as password changes. 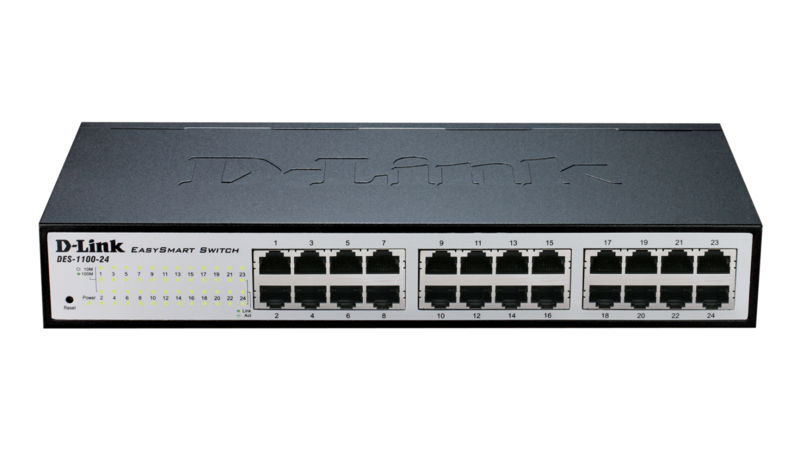 This guide provides instructions to install the D-Link Fast Ethernet EasySmart Switch DES-1100-16/24, how to use the Web Utility, and to configure Web-based Management step-by-step. This guide gives step-by-step instructions for setting up all D-Link EasySmart switches. Please note that the model you have purchased may appear slightly different from those shown in the illustrations. For more detailed information about your switch, its components, making network connections, and technical specifications, please refer to the User’s Guide included with your switch.